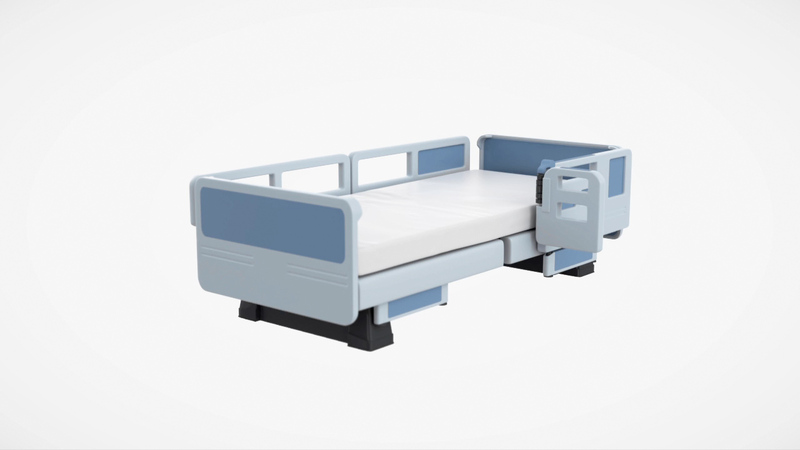 Electric air mattresses are used in places such as hospitals and nursing homes and for in-home care. They are used to relieve pressure on the patient’s body and prevent bed sores. For exchanging the humid air within the mattress with drier, room temperature air. Stepping motors are used in the lifting of the back, foot, and the ‎reclining part of the bed.